We are thrilled to announce that on April 2, 2019, the Vrije Universiteit Brussel (VUB) will award a joint honorary doctorate for scientific excellence to Susie Durie, IMF President and Co-founder, and Brian G.M. Durie, MD, IMF Chairman and Co-founder, at a ceremony in Brussels, Belgium. 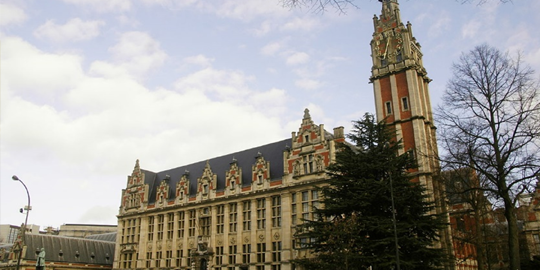 Past VUB honorary doctorate recipients include oceanographer Jacques Cousteau, anti-apartheid leader Nelson Mandela, statesman and writer Václav Havel, and theoretical physicist Paul Ginsparg. Read the news story to hear Susie Durie and Dr. Durie’s responses to this honor. Listen to a replay of the Best of ASH 2018 teleconference. The IMF Chairman of the Board Dr. Brian G.M. 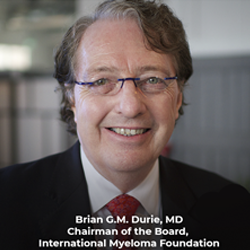 Durie highlights key takeaways for multiple myeloma patients and caregivers from the thousands of medical abstracts presented at the 2018 American Society of Hematology (ASH) Annual Meeting & Exposition. 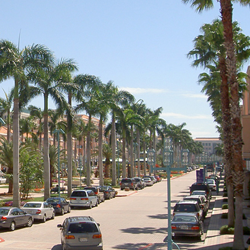 The IMF Patient & Family Seminar in Boca Raton, Florida, takes place March 15-16, 2019, at the Boca Raton Marriott at Boca Center (5150 Town Center Circle). During this seminar, learn about the latest treatments for and the management of multiple myeloma. The IMF Patient & Family Seminars are a wonderful opportunity to exchange valuable information, visit with friends, and share true-life experiences. The Southern California support groups — the Inland Empire and Inland Valley Warriors — are walking to raise money for the International Myeloma Foundation’s research and education initiatives. 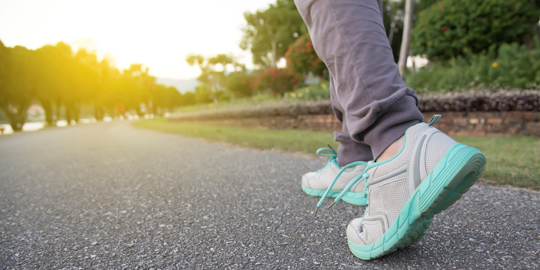 If you are in the area, join the First Annual Walk for Myeloma Miracles fundraiser at Central Park (11200 Base Line Rd), in Rancho Cucamonga, California, on March 9, 2019, at 9 a.m. PST. Sign up as an individual or as a team.